The strong relationship between Israel and the United States had long been a given, with past presidents from George Washington to Harry Truman affirming shared values and biblical foundations, but this bond has been weakening in recent years, a process that has only accelerated during the Obama administration. 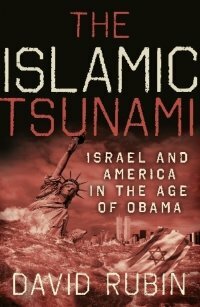 Our guest today is David Rubin, President of the Israeli Children’s Fund and author of the book, The Islamic Tsunami: Israel And America In The Age Of Obama. 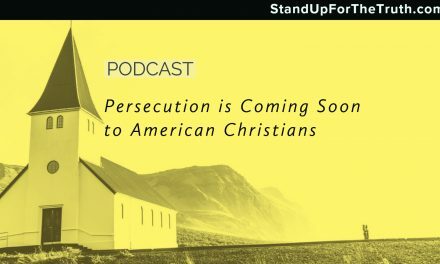 Rubin is also the former mayor of Shiloh, Israel, and he’ll join us to explose what he calls the threat to Judeo-Christian civilization posed by Islamic aggression, both violent and non-violent. 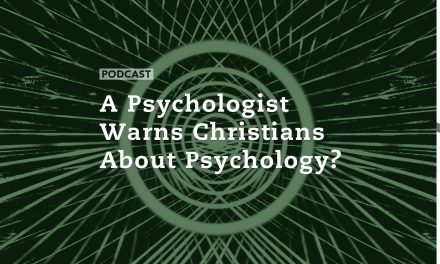 A Psychologist Warns Christians About Psychology?